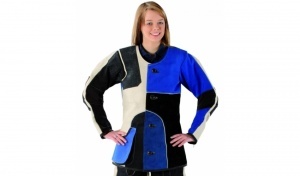 This shooting jacket supports you without constricting your movement. Hämmerli has included all kinds of functional details in this shooting jacket. You'll love it!